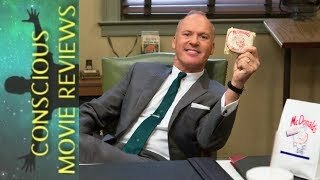 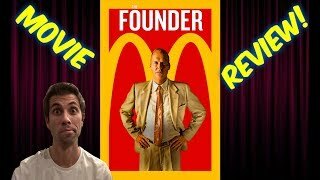 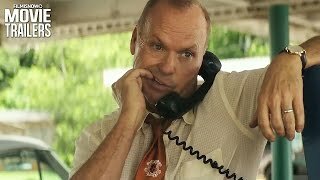 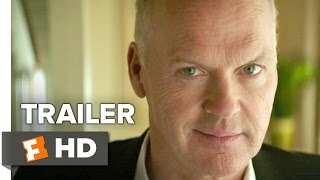 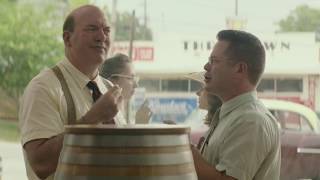 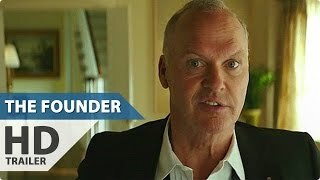 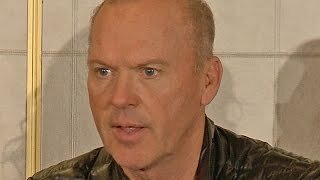 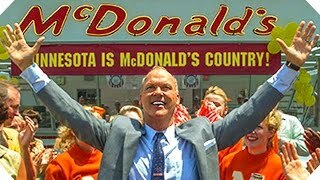 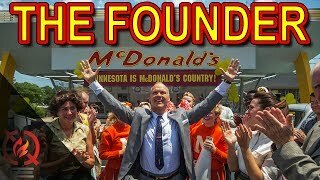 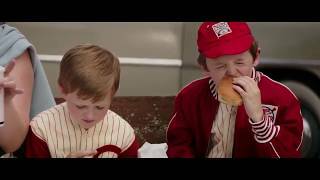 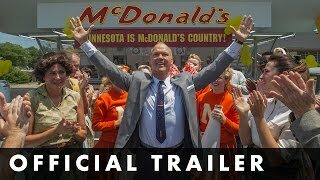 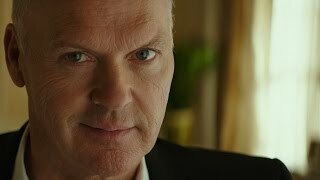 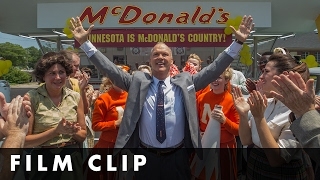 Michael Keaton Talks About His New Film About McDonald's, 'The Founder'. 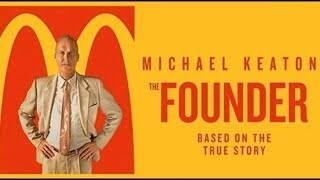 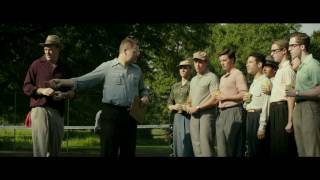 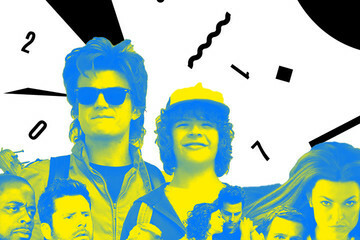 Excellent movie made for NHD. 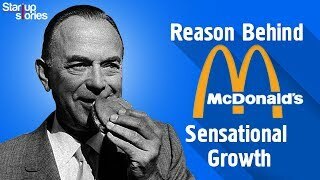 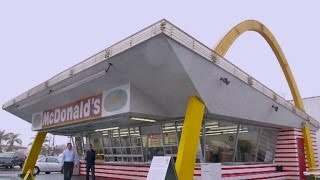 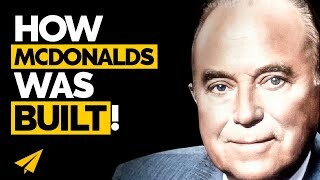 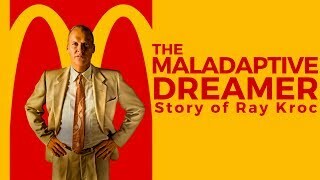 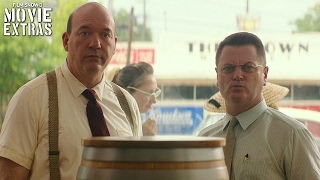 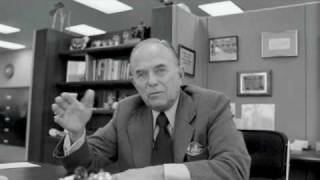 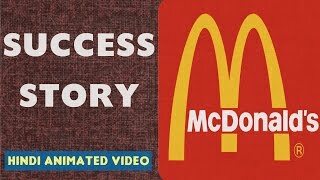 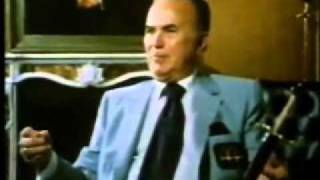 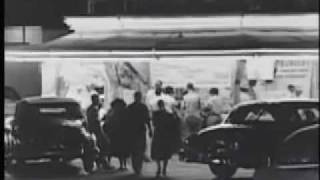 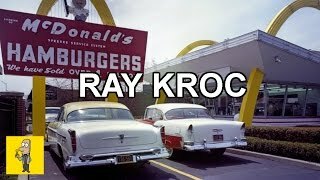 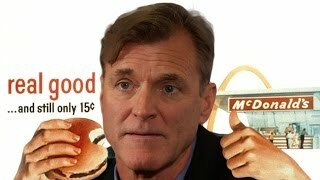 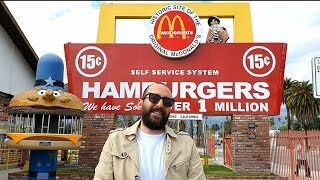 http://storiesofusa.com/greatest-american-entrepreneurs-and-business-professionals-in-the-usa/#raymond-ray-kroc - Ray Kroc and McDonald's History. 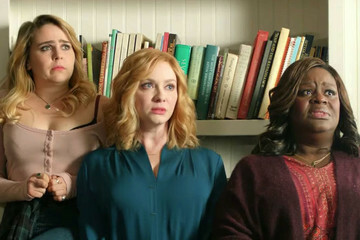 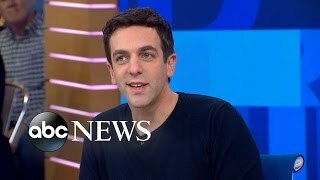 BJ Novak - the actor discusses his role in the upcoming film starring Michael Keaton. 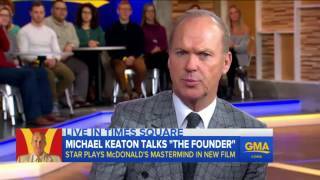 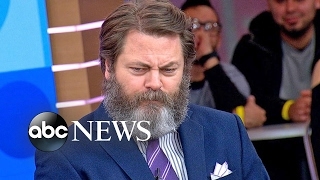 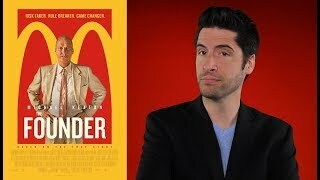 The actor appears live on "GMA" to discuss his role in the upcoming film about McDonald's.